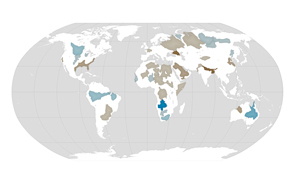 A team of scientists with the NASA DEVELOP program is helping address these water shortages by collaborating with a nonprofit called Water Resources Action Project (WRAP). WRAP designs and constructs rainwater harvesting systems for schools in the Middle East to capture rainfall during the five-month rainy season for use later. Selecting a geographically promising area is time-consuming and tedious work though for the small, volunteer-based team. The NASA DEVELOP team is using satellite data to help WRAP more easily identify suitable locations for the rainwater harvesting systems. 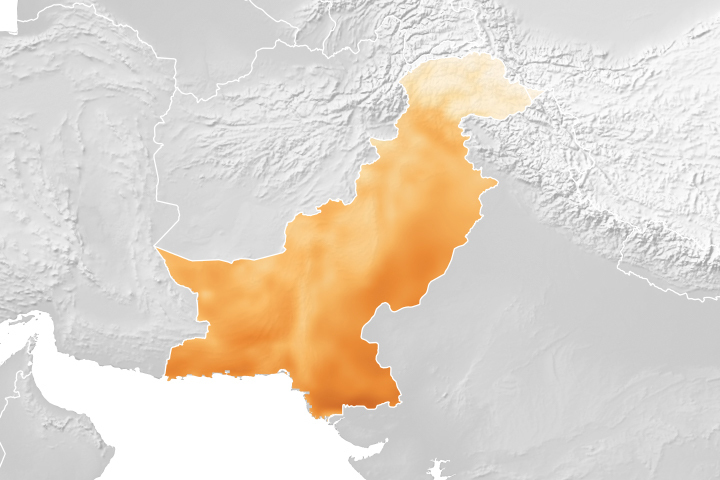 The maps show some of the satellite data used to determine suitable locations. 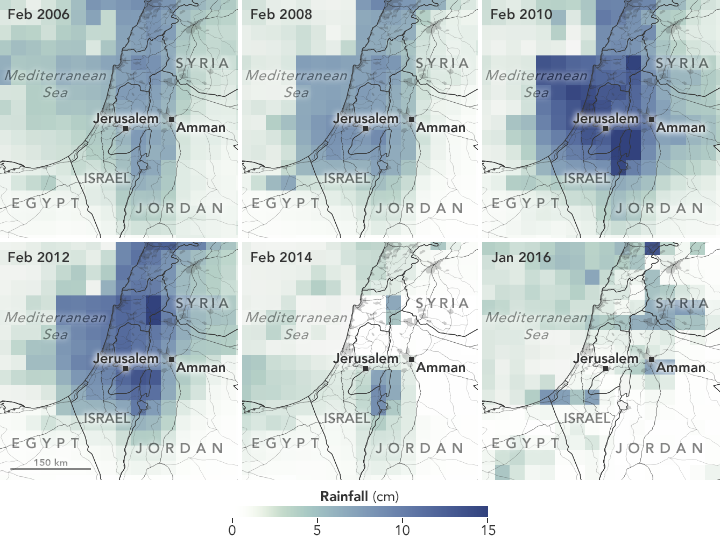 The first image shows precipitation from 2006 to 2016, which has remained fairly constant. The precipitation data came from the Tropical Rainfall Measuring Mission (TRMM) and the Global Precipitation Measurement (GPM) mission and were validated with NOAA’s Global Surface Summary of the Day. The data sets have been combined into an interactive Google Earth interface tool called Precipitation Interface for the Middle East (PrIME). 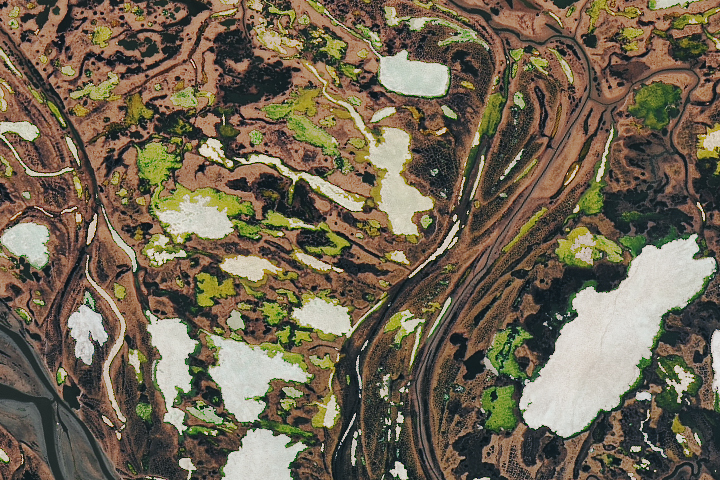 PrIME also includes land elevation data from the Shuttle Radar Topography Mission (SRTM) and evapotranspiration data from the Moderate Resolution Imaging Spectroradiometer (MODIS) on the Terra satellite. The tool also includes school locations. 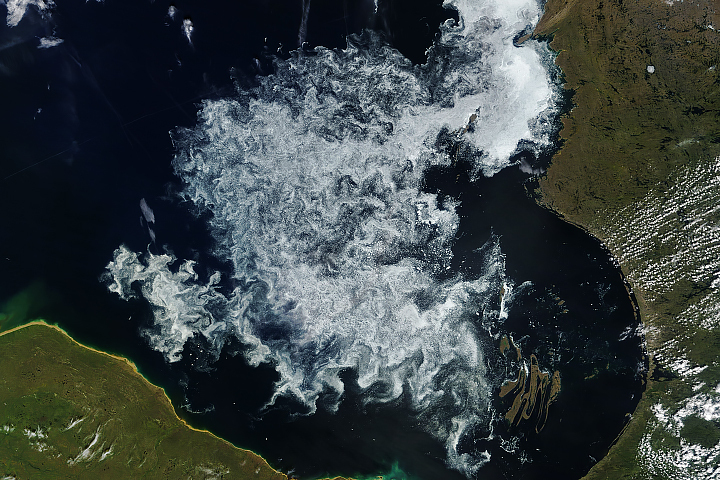 NASA Earth Observatory images by Joshua Stevens, using data courtesy of Vishal Arya and the NASA DEVELOP Program. Story by Kasha Patel. WRAP Water Resources Action Project. Accessed July 25, 2018. 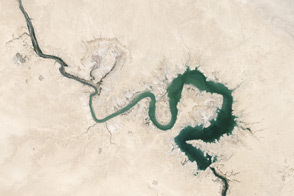 NASA DEVELOP Middle East Water Resources. Accessed July 25, 2018.
plant4peace (2017) Sur Baher Girls School. Accessed July 25, 2018. 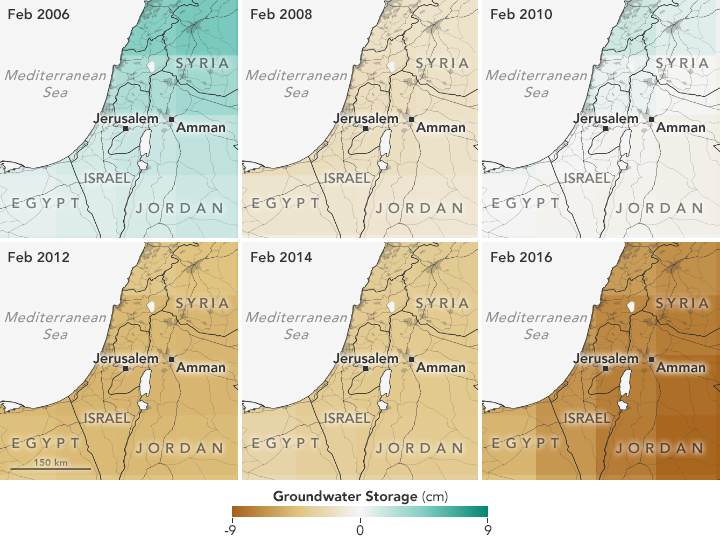 NASA DEVELOP (2016) Video: Middle East Water Resources. Accessed July 26, 2018.